Not just for the head anymore! 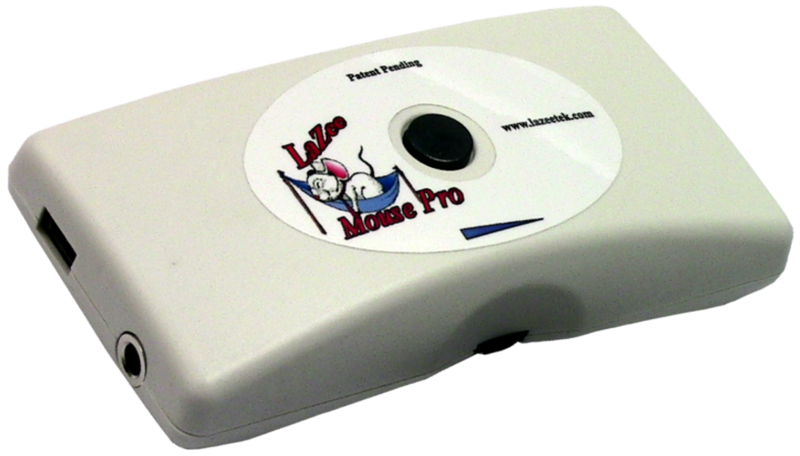 Since 2004 LaZee Mouse has been providing users smooth precise cursor control with a variety of clicking options. These alternative mice are designed to fit the user. They can be operated anywhere from head to toe. 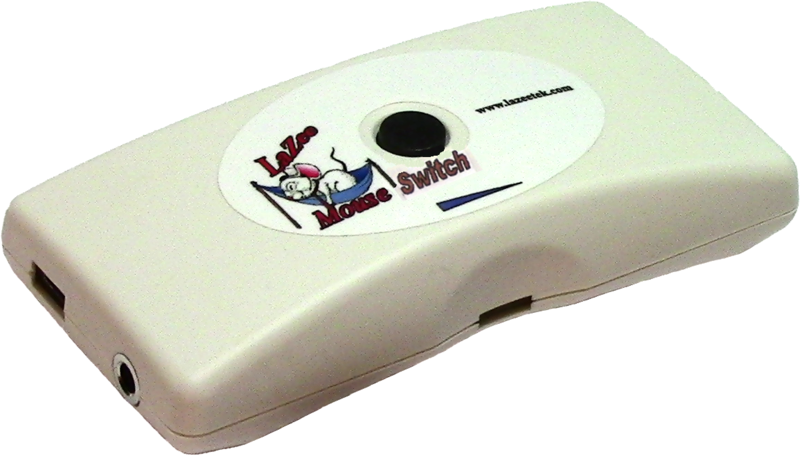 LaZee Mouse is a llightweight, fully self contained alternative input device. It has proportional cursor speed and several options to provide clicking. Cursor movement is identical between all LaZee Mouse products.